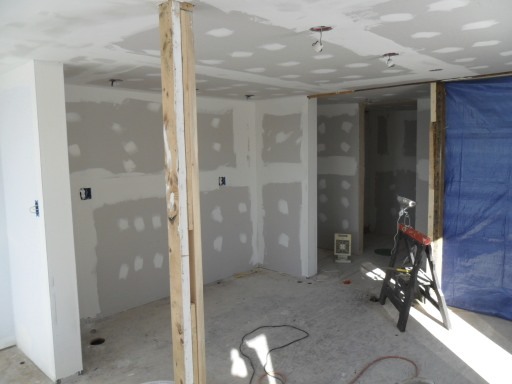 Instead, this is a brief blog about the progress on the house. And, today, I put the first coat of paint (after primer) on the kitchen, pantry, and hallway walls and ceiling. The wood floors are 99.9 percent down, the flooring under the woodstove will be finished tomorrow, and then we move on to the sanding, priming and painting the living room. If all goes well, the kitchen will be 100% done in 2 weeks, and we will be moving in shortly thereafter. Where the corkscrews will fit, well…we are working on that as well! And, while I eagerly look forward to the baseball season, in between mudding, taping, tiling, grouting, and various other construction chores, I have put some updated information on the Frary corkscrew site! 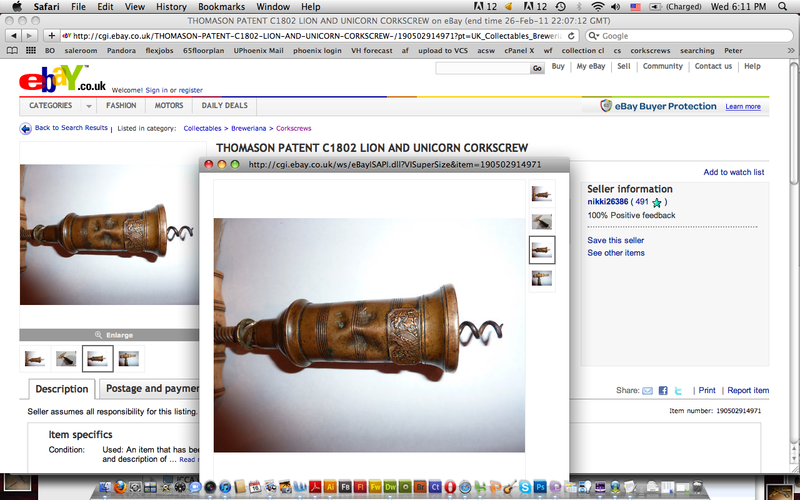 The update provides a little more information, and a lot more images–thanks to some corkscrew collecting friends. The text is from an article that I wrote for the International Correspondence of Corkscrew Addicts publication, Bottle Scrue Times. And, after discussing it with the editor (Jack) he said, yes…by all means post it for everyone. 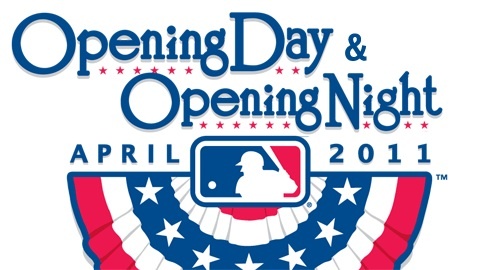 If you care to give it a read, peruse the pictures, or simply need something to do while you are waiting for baseball season to start, click here . 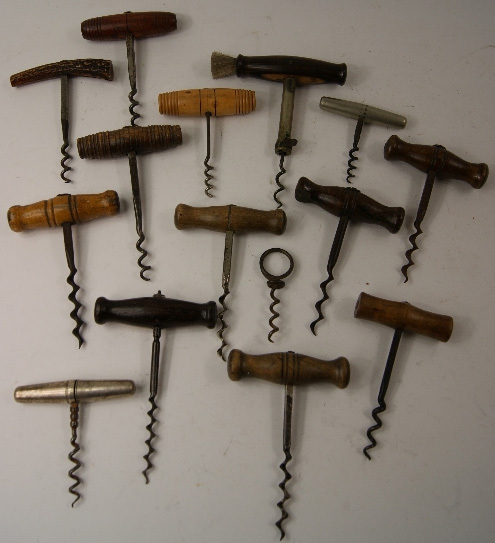 There was an interesting lot of corkscrews listed on a UK auction site that sold yesterday, and I was sitting there with coffee, poised to bid. And, while my mouse went from a mere inch away to the bid button, the lot shot up to 1250 £! £ 1250 = $ 2020.00 US –not to mention buyer’s premiums etc. Most of the lot looked pretty common, however there was a treasure in there! See for yourself! I would have loved to have won, but this was just a bit outside my wheelhouse. Congrats to whomever snagged this one! so…by chance is there a corkscrew attached? 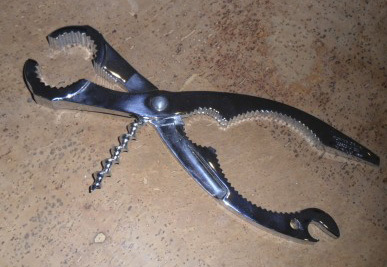 It seems that often as I am searching for corkscrews, I find myself picking up an opener that might have a corkscrew attached to it, hoping that the dealer/seller has simply chosen to lay it on a table with the corkscrew side down. And each time, I live in hope that a corkscrew will be revealed. Although, it does seem that more often than not, there isn’t a corkscrew attached. It isn’t like I have actually really counted, but think about how many times each of us have picked up what might be a Neal patent, only to find that it is lacking the corkscrew. 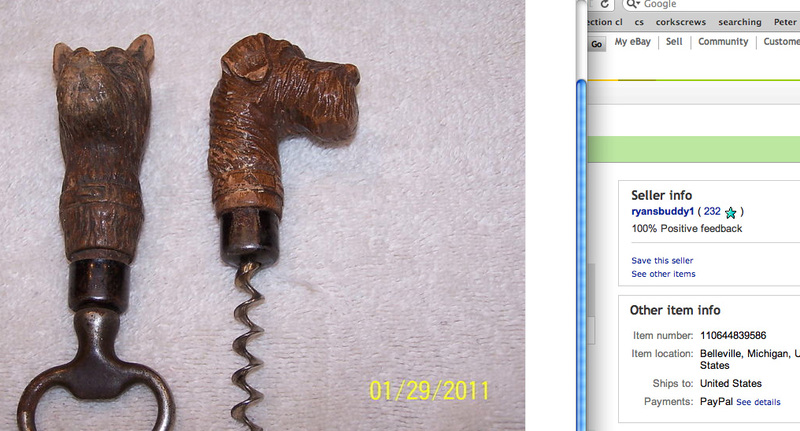 One of the other corkscrews, or more aptly put, utensils that often is lacking the corkscrew is the Amigone patent. 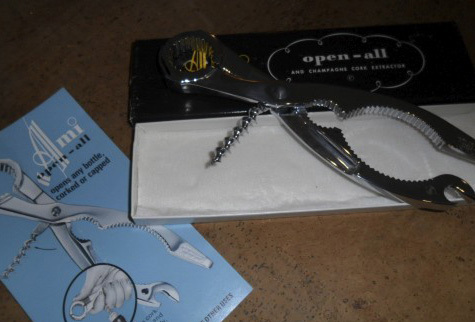 In his third design patent (c. 1967), he finally attached a corkscrew to his AMI Open-All. And, while not as rare as the Neal (or as valuable) it is inevitable that when a Amigone is found laying on a table at a local flea, it will be flipped over with hopes that there is…a corkscrew attached. And, more often than not–there isn’t a corkscrew. As luck would have it, on our drive down to Portland this weekend, the lovely bride and I happened on an antique store that had an AMI Open-All. 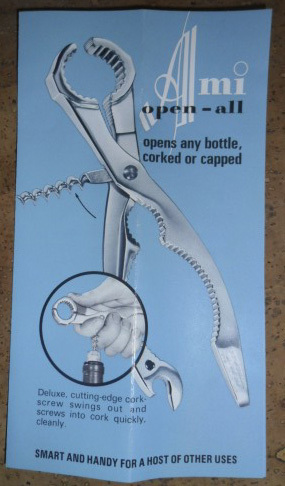 And, the Ami Open-All had a corkscrew!!! 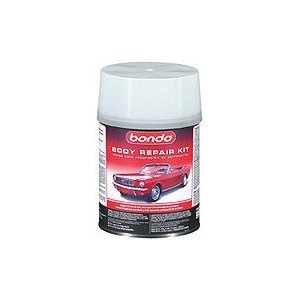 In its original box, it is in great shape and even includes the original instructions! The lovely and I are heading to the mainland for a couple of days for a little getaway. And, in discussing where we wanted to go, antiquing did make the list. So…If any corkscrews are discovered, I will post news and pictures! Those are some serious dents! 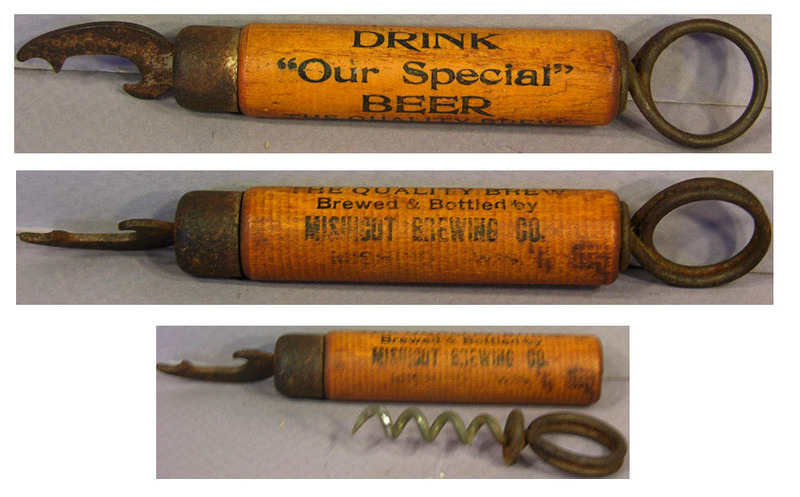 An interesting corkscrew with beer advertising was listed on eBay last week, and over the course of the days leading up to its final moments, it continued to climb. 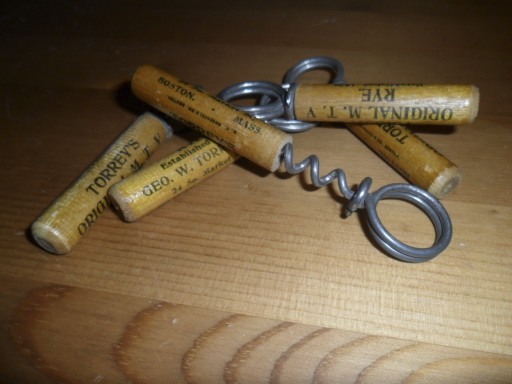 It didn’t reach the super high prices of the twisted treasures that we covet, but it definitely is a reminder that you should check the markings on your corkscrews. 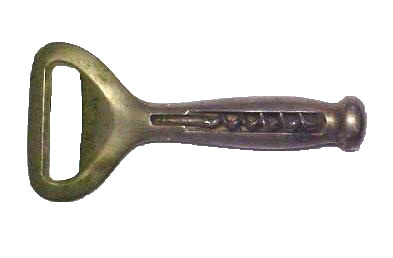 This was a simple “All-ways” Clough corkscrew with advertising that was a little worn. When the dust had settled, and the auction ended, the little Mishicot/All-Ways/Clough garnered $ 296.00! The lovely certified fitness trainer and I hopped over to the mainland yesterday, and picked up some tools, a few miscellaneous necessities, a little organic produce from a local haunt, and lunch. And, just before heading back to the boat, we realized that we had time for a latte and a walk through the local antique mall. So, after picking up a medium skim latte, we headed to Rockland Antique Marketplace, and we began meandering the hallways and booths. I walked briskly to towards the source of the corkscrew conversation, and asked if I could see it; only a Clough with sleeve. Still, what the heck, I asked if it was for sale. What else could there be?? And, so I walked over and got quite an eyeful. Not a bunch of different corkscrews however, the dealer had several of the exact same corkscrew. I picked all of them up, and asked how much. The dealer responded with 10 dollars, having only 7 dollars in my pocket, 7 bucks took the lot. My mind began to race, and I looked at the time. Could I manage to get from the antique mall, over to the swap shop (at the dump, wherein the aforementioned box of corkscrews was located) and make it to the boat before it left for the island. Knowing that it wasn’t possible, and there was indeed the likelihood that someone else decided that when you see an entire box of corkscrews, you can take them all, and not just five…I went back inside to find the lovely, and we shortly headed over to the boat. However, whilst inside, I strongly suggested to the dealer that if they happened to find others–from the dump or otherwise, that she save them for me. She smiled, and said that she would. I spent this morning and afternoon tiling the bathroom in the new house. And, as fortune would have it, both the electrician AND the cabinet maker decided to swing by the house while I was there. So, we figured out some lighting, the design for the kitchen, and the tile is almost done. Not a bad day! And, then in between doing a few chores around the other house, I hopped on eBay for a couple of moments. 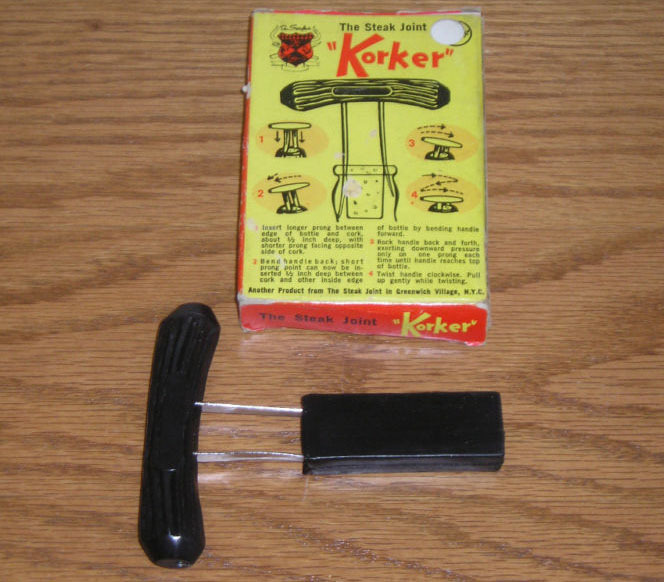 And, it seems as though the inexpensive BIN streak continues, as listed for a whopping asking price of 2 dollars was an American patented prong puller. 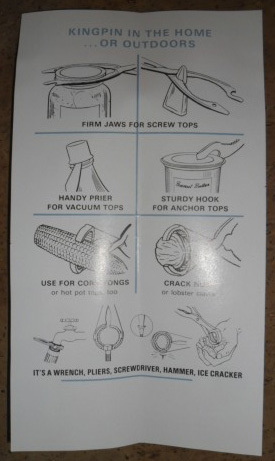 Now, before you get all excited thinking I managed to get a Mumford for 2 bucks, it is not that prong puller. Nor is it a Converse. No, this is not as valuable, but actually turns up less frequently than the Converse. 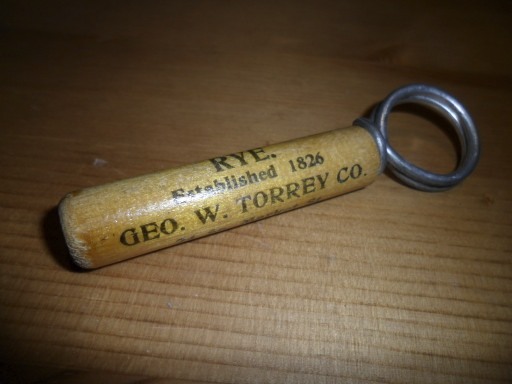 A nice prong puller which is patent number 3,257,873–issued on June 28, 1966 and assigned to The Steak Joint Inc., New York, N. Y. So, it would seem a medium rare corkscrew is heading to the island. That said, this one happens to be a double, so if you are in need of a Steak Joint prong puller, drop me a line. Heck, if you have a Converse or Mumford for 2 bucks, I would also be game!!! We are definitely making progress on the house. Today I put the finishing touches on the walls in the bathroom, and the flooring is down in the kitchen and dining room. If all goes well we will be sanded and primed and moving into the living room next! And, then…as luck would have it, I hopped on eBay moments ago only to see a Syroco Pooch with a BIN or best offer. I decided to simply go for it. So, this little pooch will soon be arriving on the island. It has been beautiful today, and in between checking on the house progress, working on the design of a new cafe, and working with the guy building our kitchen cabinets, the lovely managed to fit in a run, and I…managed to fit in a nap. For those that aren’t aware, I have been under the weather as of late, and the nap seemed quite necessary. Of course, napping definitely takes away from hunting down corkscrews. However, not to fear, I did manage a nice corkscrew/syroco twosome yesterday whilst on my iPhone waiting to board the boat. The picture (below) is of said ebay listing which was listed with a 15 dollar buy it now. 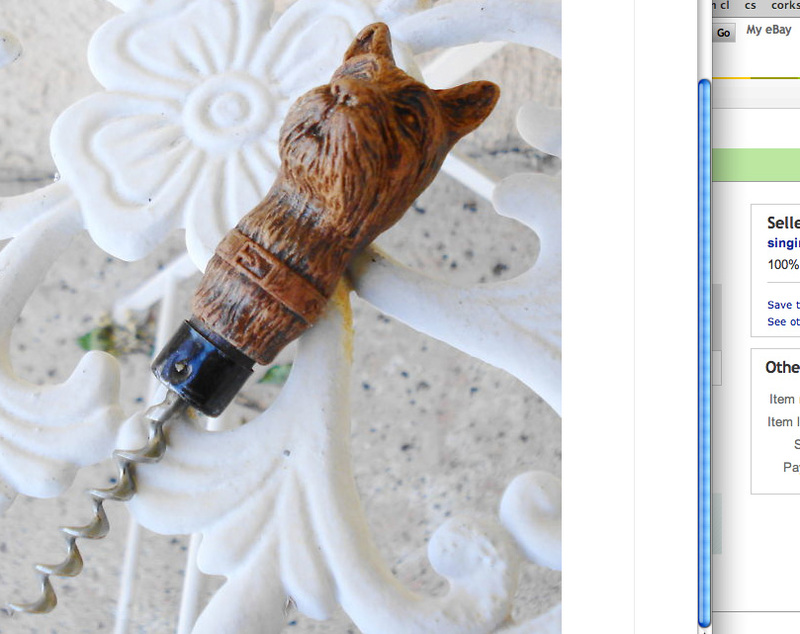 Definitely a deal, and having accomplished a corkscrew purchase, I celebrated with a nap. I mean, what else was I going to do on the hour + boat ride. I do believe I am on the mend however, and should be back to construction and corkscrewing as per usual by Monday. Next on the schedule is to install the reclaimed hemlock floors in the dining room and kitchen–pictures of house progress soon!